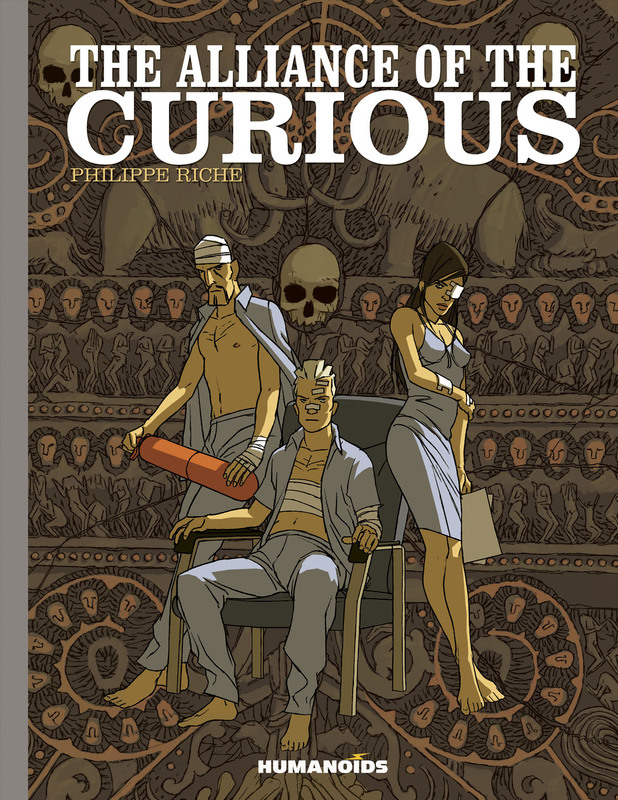 January 2013 saw the release of the first volume “published in its original colors and in the deluxe, limited & numbered (here 999 copies only), super-oversized (12 x 16 inches) format”; wow. 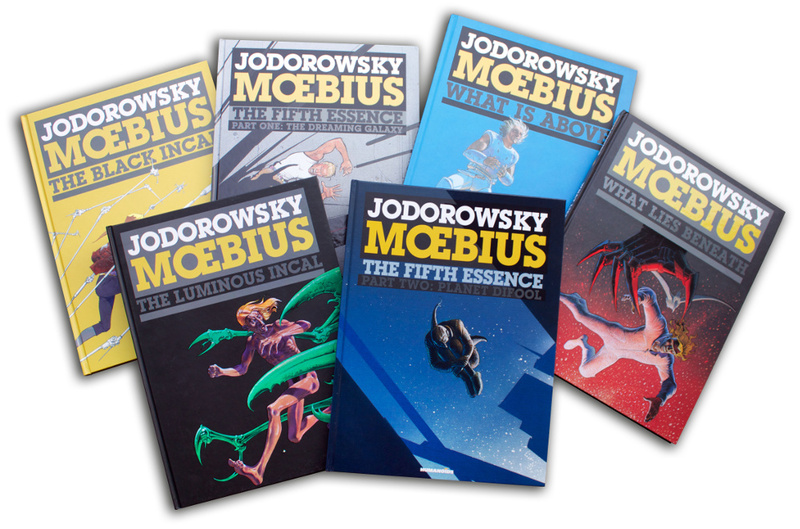 I was on the fence about the whole thing, since I already have The Incal in Graphitti Designs hardcover and the latest Humanoids collected hardcover. Plus it was $79.99 for 48 pages! 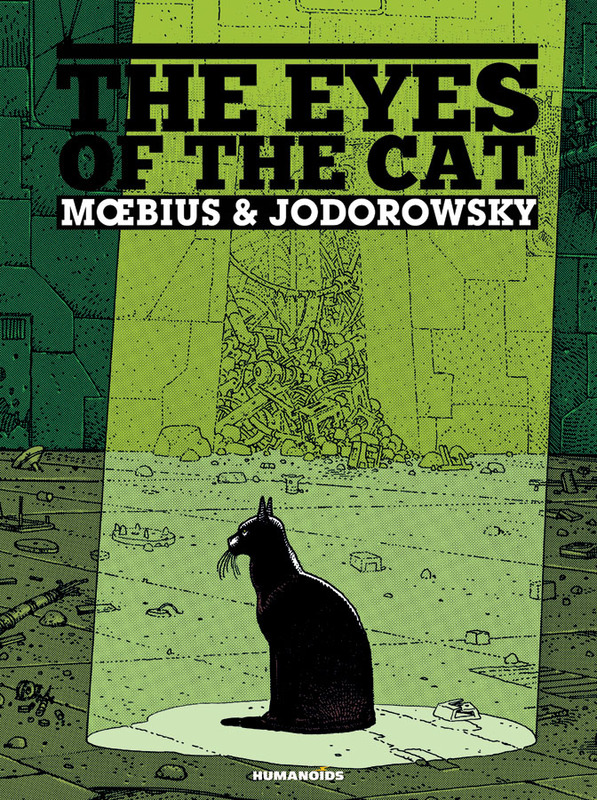 But I love limited edition hardcovers, especially oversized, and these were limited to 999 copies each and individually numbered. 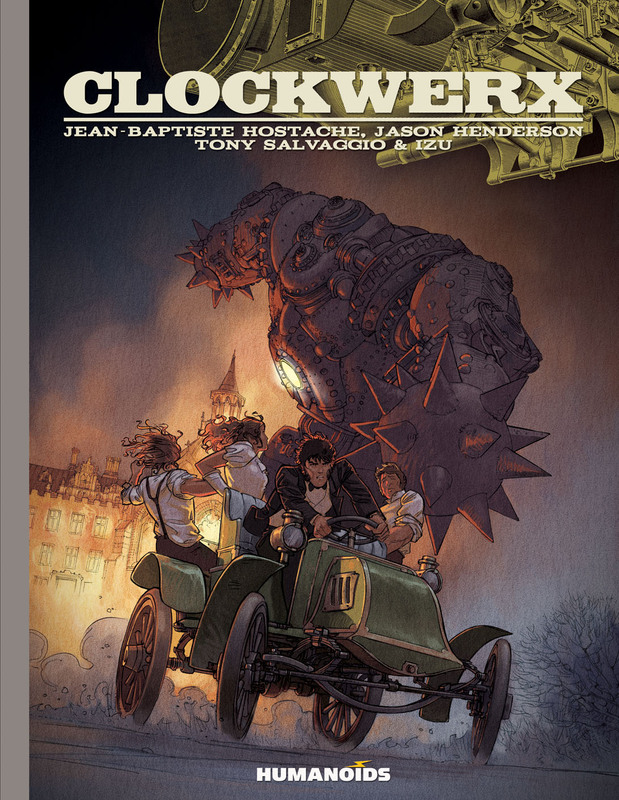 Giant steampunk robots terrorizing London: what’s not to like? 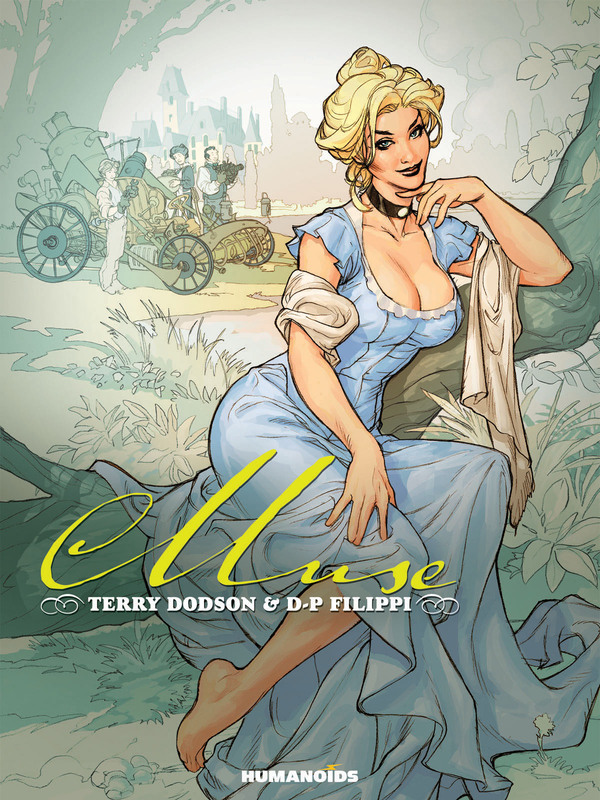 A beautiful oversized volume showcasing Terry Dodson’s ability to draw sensual and captivating comics, Muse is a must have for fans of good girl art. The year is winding down so Pick Five will be focusing on top items for the remainder of the year to aid in reading and Christmas shopping. 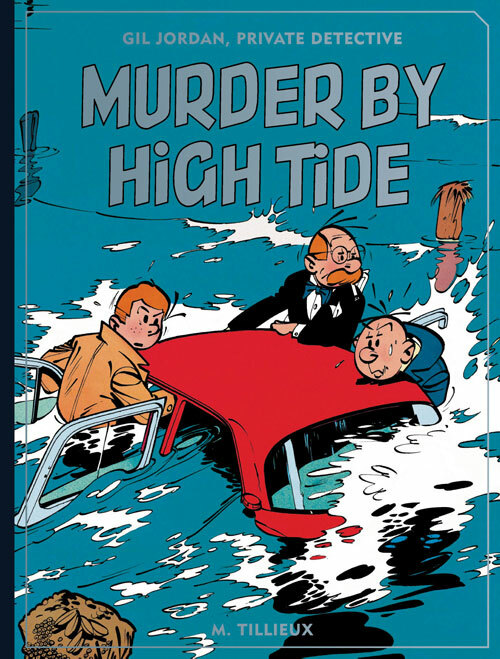 This week: top translated comics.